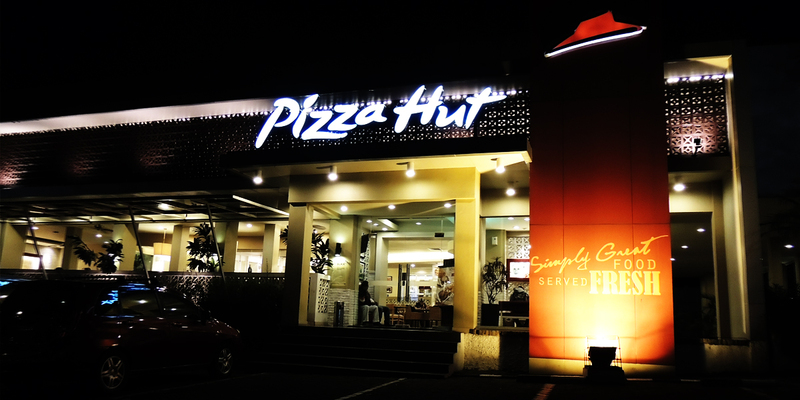 Fast food, every brand you know is here in Jakarta. The corporate giants from the US, Europe and China are all peddling their burgers, coffee and noodles but up close you see something is just a little different. The restaurants are unexpectedly clean, there is a maitre’d in Pizza Hut and live music in the KFC on weekends…LIVE MUSIC? You see, western fast food isn’t Indonesian fast food; your Whopper and Tater Tots can’t compete with the street on price and availability so they don’t try. Instead, they entice you with a more upmarket experience, so the next time you find yourself short on time and in the queue for a fast food fix, don’t forget to ask the manager who’s playing on Saturday night. 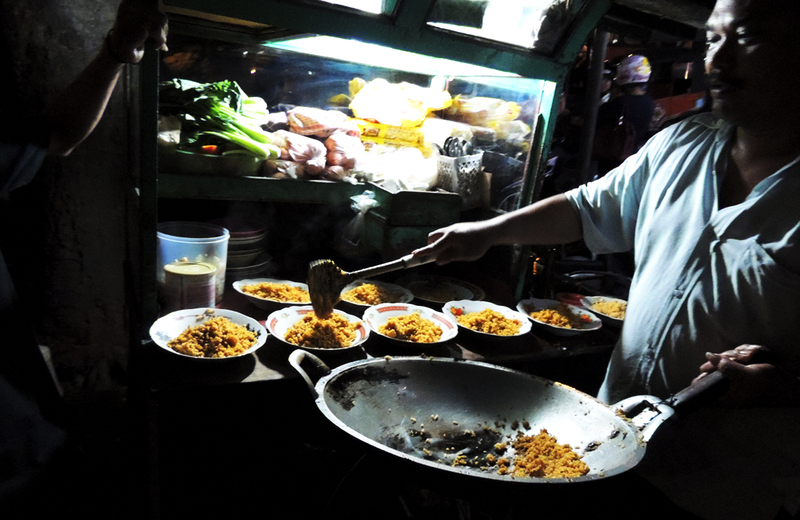 This entry was posted in Food, Travel and tagged Food, Indonesia, Jakarta.